MARKHAM, Ont. – Honda Canada says 152 of its dealers, almost two thirds of its network, have committed to install Level 2 electric-vehicle chargers by the end of this year. Honda’s Global 2030 Vision has the goal of electrifying two thirds of the company’s vehicle fleet by 2030. 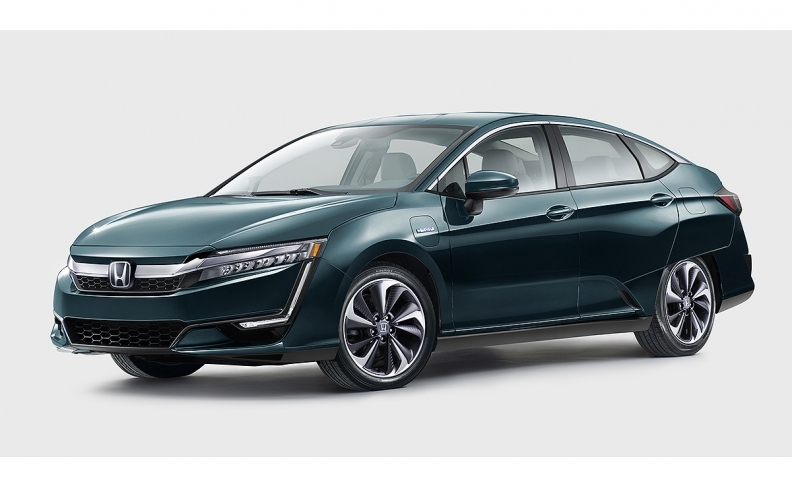 “This electrification project is essential to our future business as we begin to introduce more electrified vehicles in Canada starting with the Clarity Plug-In Hybrid sedan later this winter,” said Marc Leclerc, Honda Canada’s senior vice president of sales and marketing. The program is scheduled to be completed before the Clarity arrives. The 240-volt units can recharge the vehicle’s 17-kW/hr battery pack in about 2.5 hours.